HACE exhibition establishes itself as a leading market forum of Hotel Supplies and Catering Equipment, Bakery, Pastry and Ice Cream equipment. HACE exhibition establishes itself as a leading market forum of Hotel Supplies and Catering Equipment, Bakery, Pastry and Ice Cream equipment, Furnishing Hotel equipment, Food and Beverage and Super Market equipment, and there are also competitions which take place in the exhibition like: Egypt Food & Beverage Cup, Bakery Tec. Culinary Challenge and Inter Food Culinary Challenge. HACE is held annually under the auspices of the ministry of tourism, on an area of 25000 square meters and more than 275 Egyptian and foreign companies participate in this Event. The international Hotel supplies & Catering Equipment Exhibition HACE – HOTEL EXPO 2015 (6 in 1) is one of the largest Exhibitions in Egypt. On an area of 25.000 Square Meters. 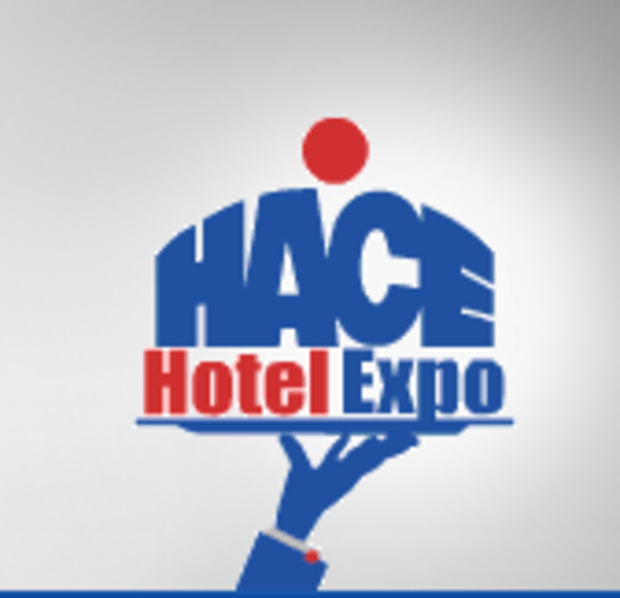 HACE – HOTEL EXPO 2015 (6 in 1) will be held at the Cairo international Conference center, the latest hall in Egypt and Middle East. Our exhibitions are always under the auspices of the Ministry of Tourism & Ministry of Industry and the Egyptian Chief Association, of Egypt which provide a powerful support. Address 53, Youssef Abbas St., El Tawfik Bldgs.